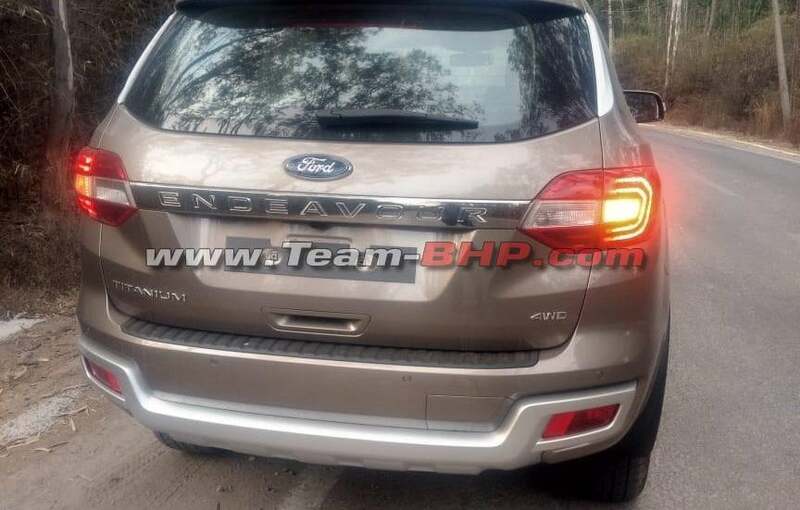 Ford Endeavour facelift completely revealed ahead of launch next week! The mid-life update for the Ford Endeavour comes with some basic cosmetic alterations along with several additions to its equipment list. 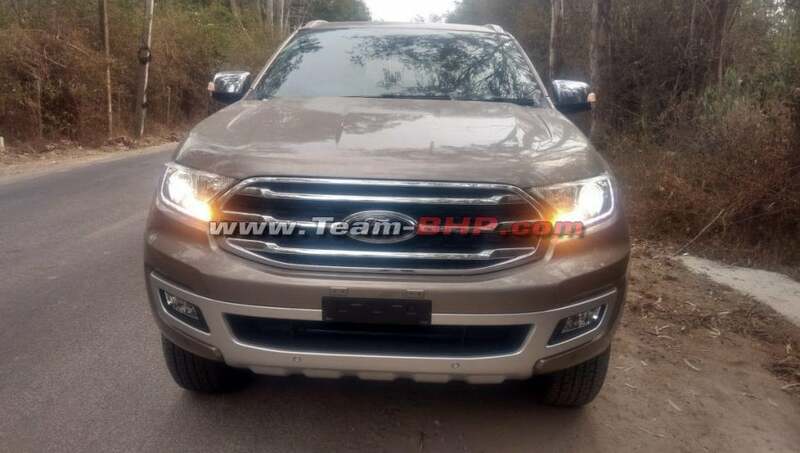 The mid-life-facelift for the Ford Endeavour premium SUV is going to launch in India on the 22nd of February this year. Ahead of the official launch of this vehicle, as units start arriving at dealerships, a fresh set to spy shots reveal the updated iteration of this SUV completely. Going through these images you can clearly see that Ford has kept the alteration with this facelift to the bare minimum and can be observed only when pointed out specifically. For instance, up-front, the 2019 Ford Endeavour comes with an all-new radiator grille which adorns a sleeker look. In addition to this, it comes with a new air-intake frame along with new 18-inch alloy wheels. Inside the cabin, there are no changes as far as the aesthetics of the vehicle is concerned. The car comes with Ford’s SYNC3 infotainment system that supports Apple Car Play and Android Auto along with voice command support. Also Read: 2019 Ford Figo Facelift launch likely in March this year! 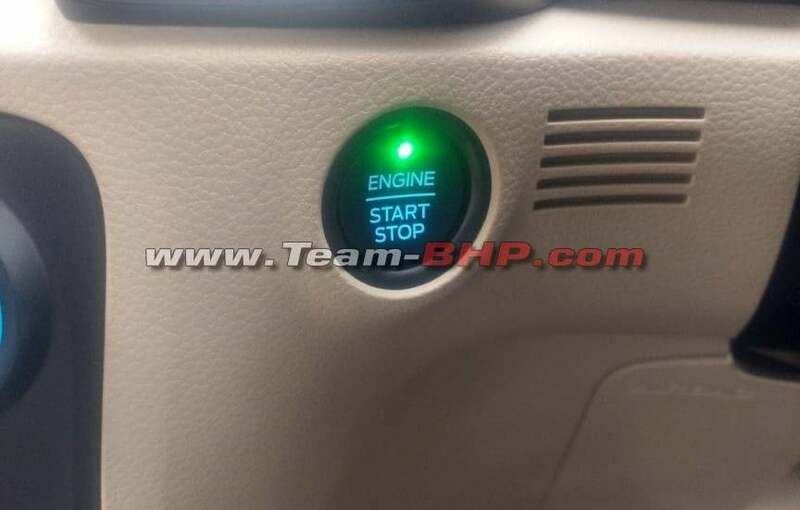 New additions to the feature list of the Ford Endeavour facelift include passive key-less entry, vehicle push-button start/stop, electrically operated passenger seat to name a few. 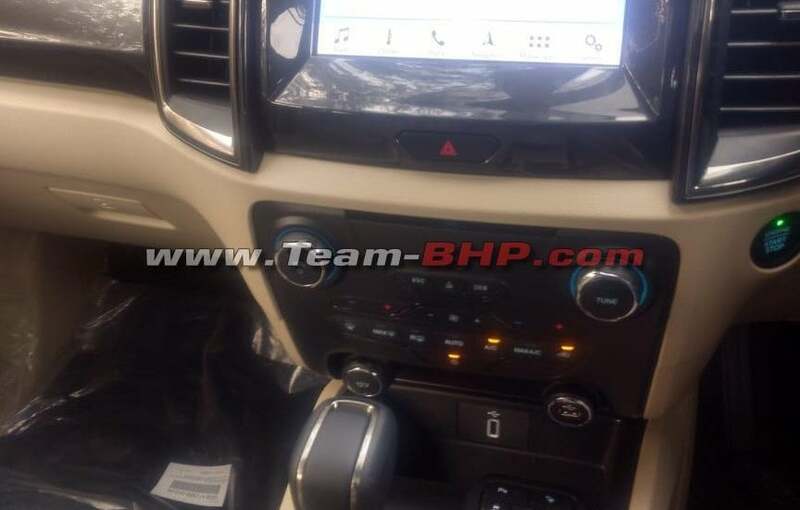 The engine specifications of the of the 2019 Ford Endeavour remains the same. It will continue to be offered with two diesel engine options. The base variants will get the 2.2-litre oil-burner that is capable of producing 158 BHP alng with 385 Nm of peak torque. top-end trims will continue to feature the 3.2-litre engine which is good for churning out 197 BHP along with 470 Nm of peak torque. Transmission options include a 6-speed automatic transmission. There have been unconfirmed reports stating that Ford might introduce 4×4 drivetrain option for the 2.2-litre version with a manual transmission unit. Prices for the Ford Endeavour currently falls in-between the range of INR 26.83 lakh to INR 33.31 lakh (ex-showroom). Expect them to alter slightly with the launch of the facelifted iteration.